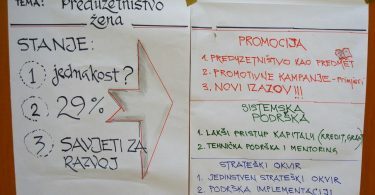 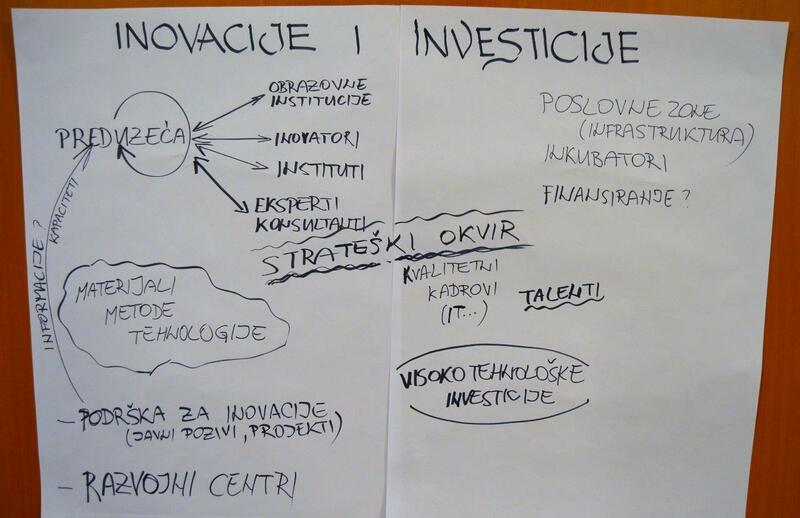 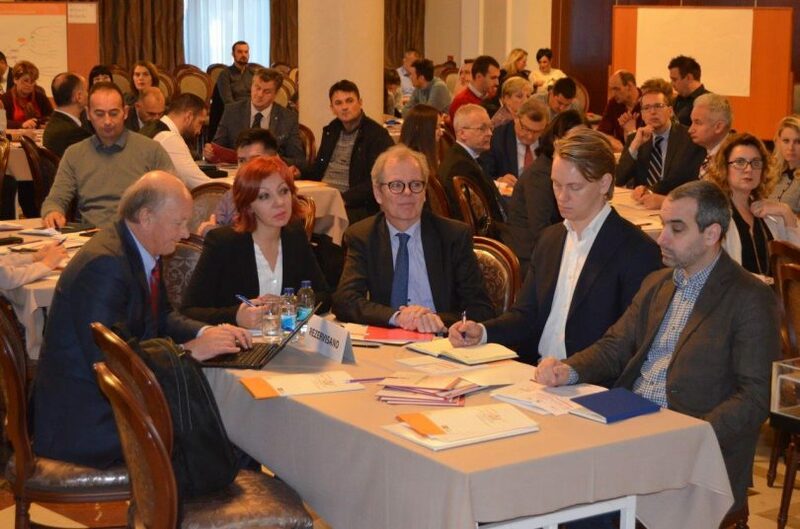 Enterprise Development Agency EDA from Banja Luka organised the conference titled “How to provide better support to SME development by all levels in BiH” together with the Ministry of Industry, Energy and Mining of the Republika Srpska, which was supported by the Swedish Agency for International Cooperation (SIDA) through the Embassy of Sweden. 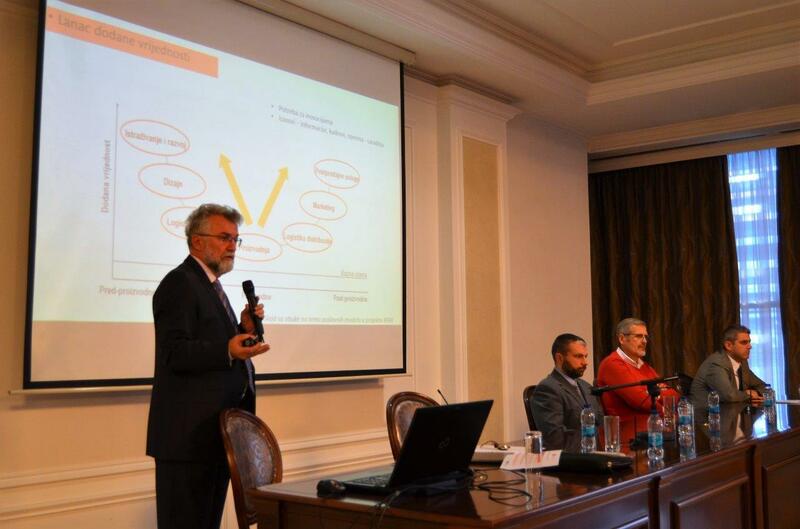 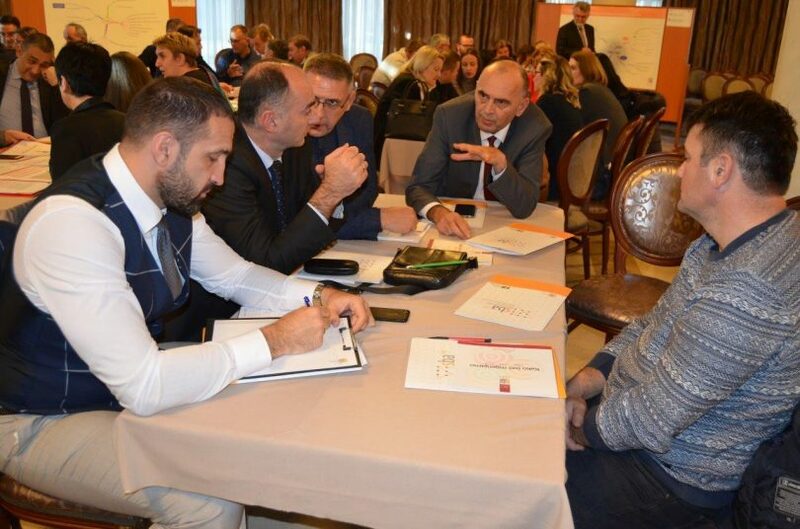 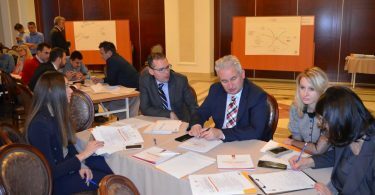 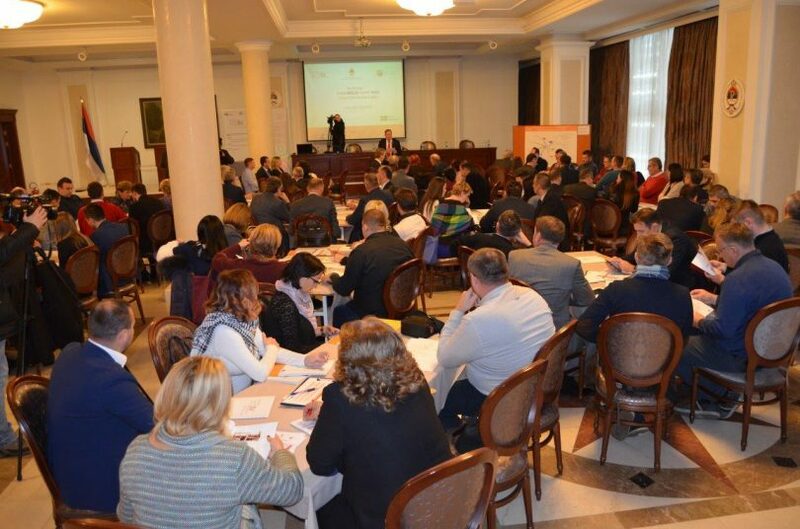 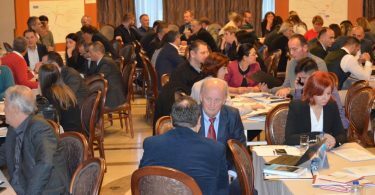 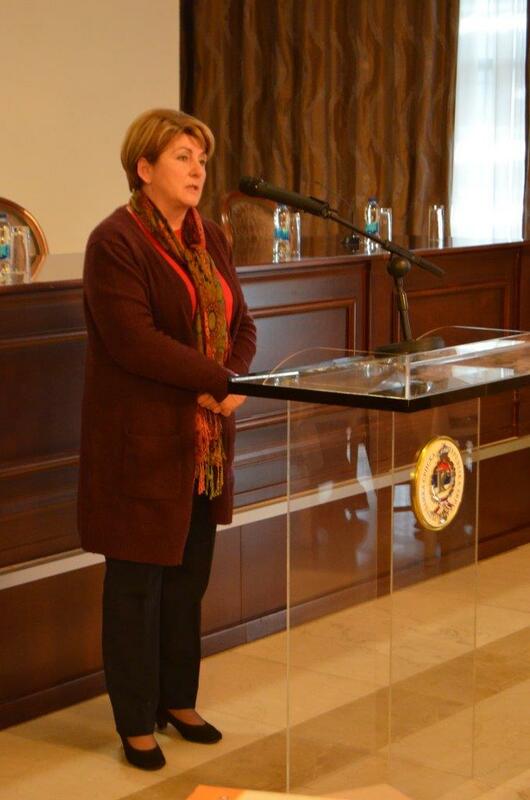 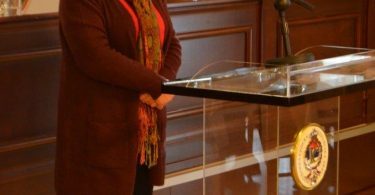 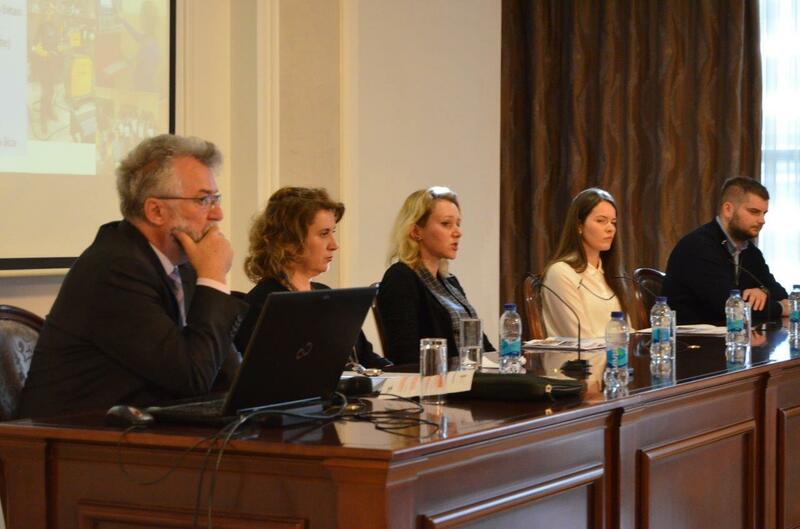 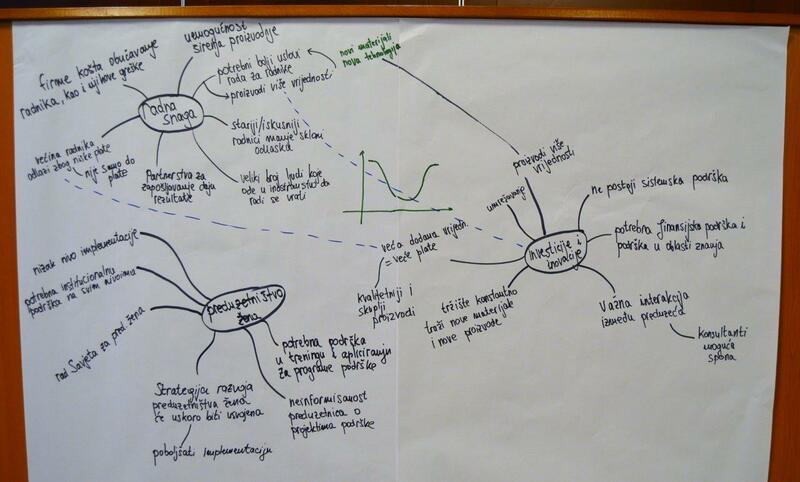 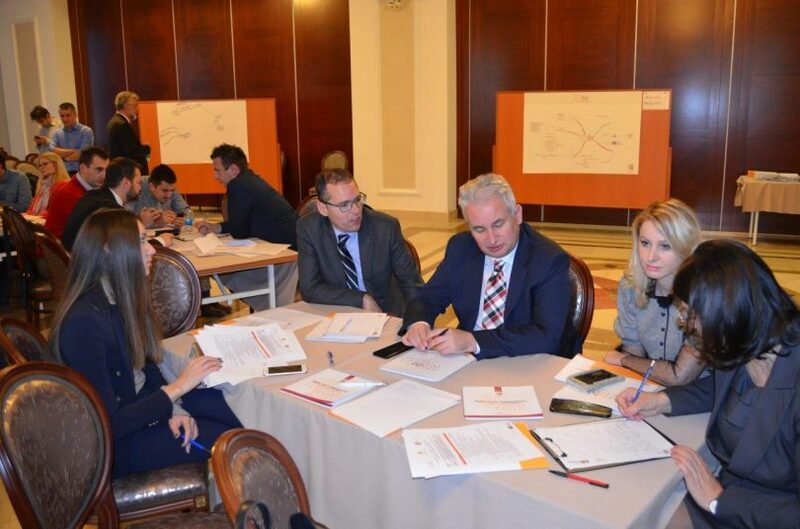 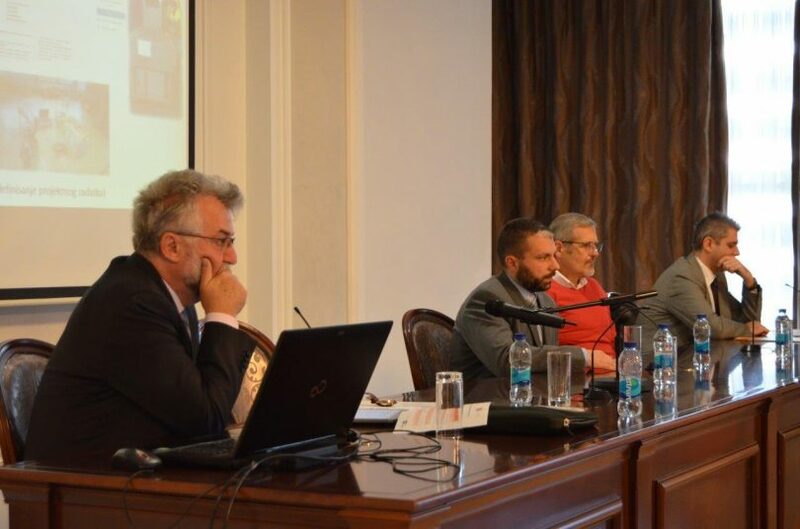 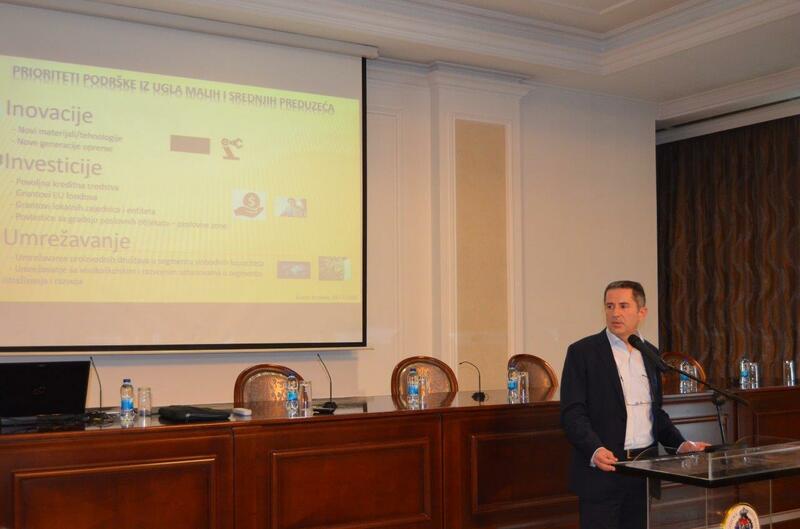 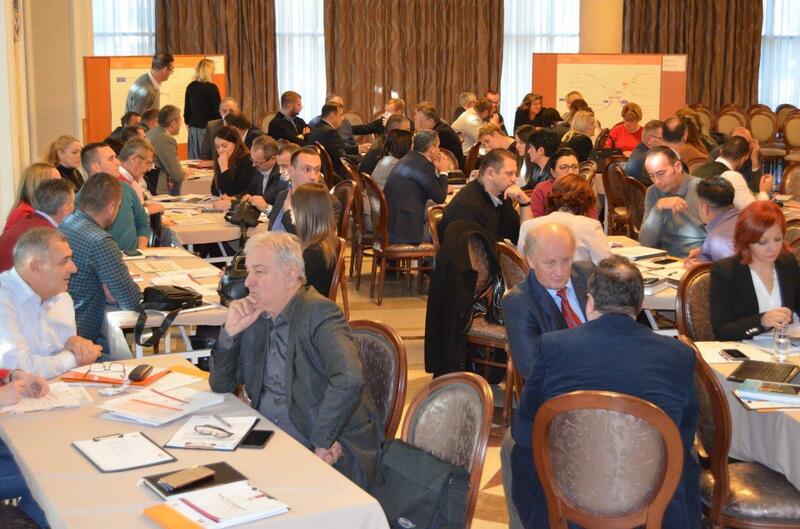 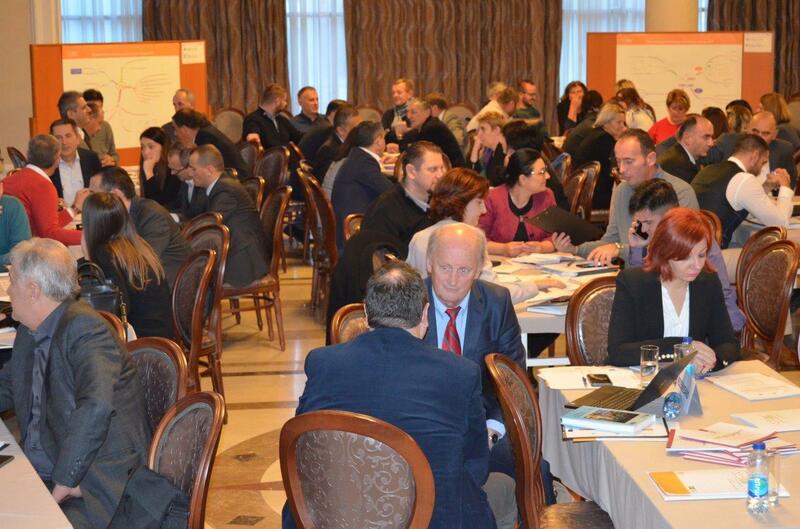 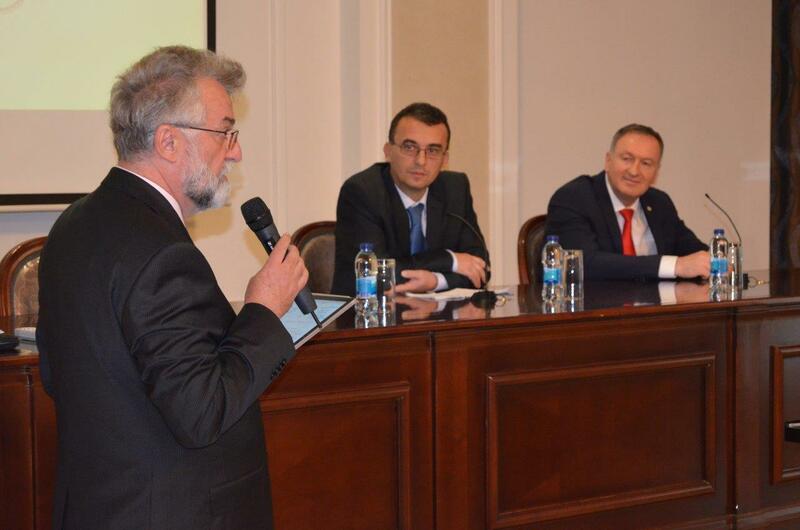 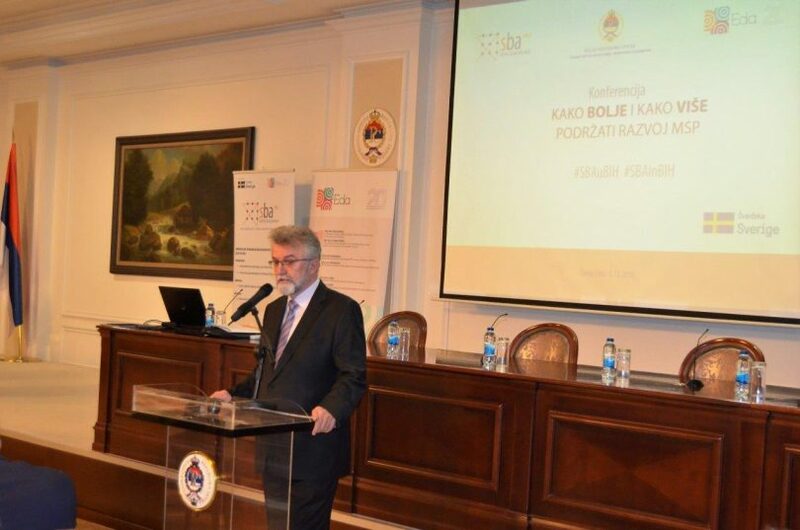 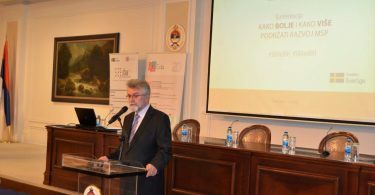 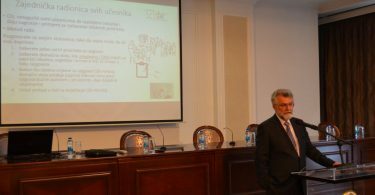 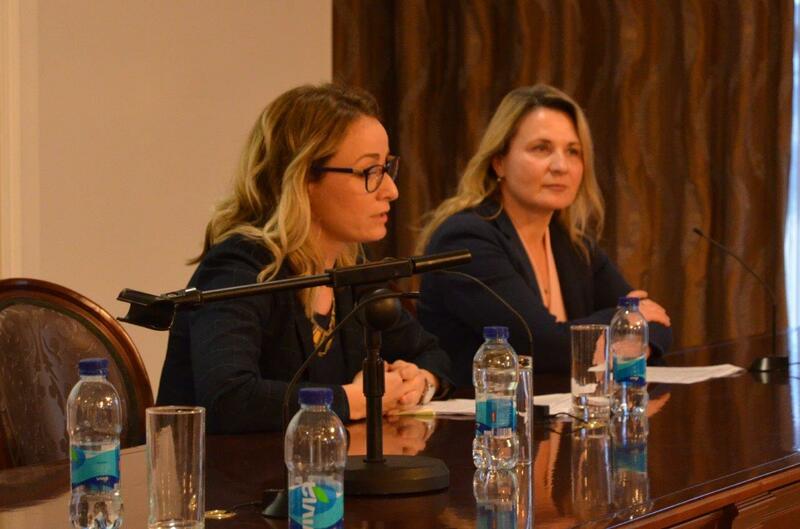 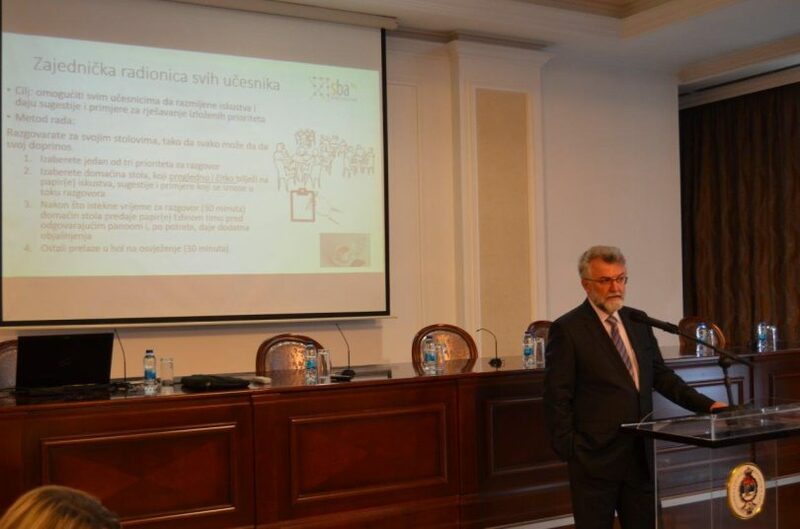 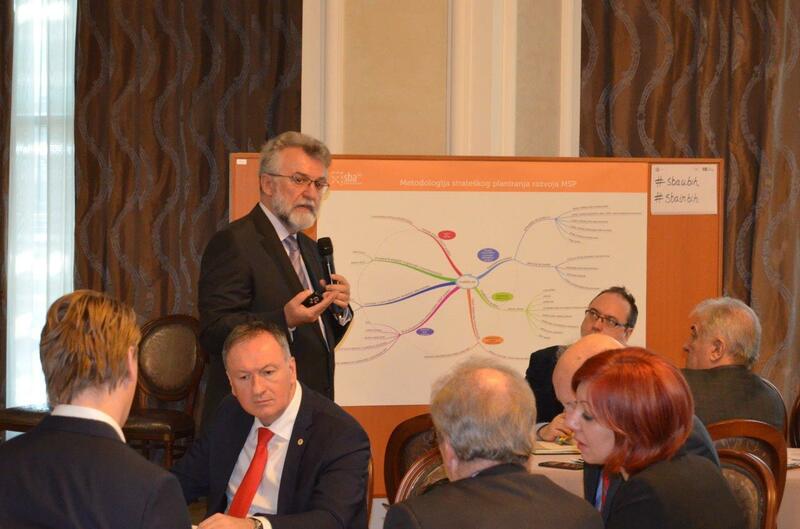 The conference was organised at the Administrative Centre of the Republika Srpska Government in Banja Luka. The conference was attended by more than 100 participants, including the representatives of: Republika Srpska Government, Brčko District Government, Foreign Investors Council in BiH, international organisations and projects in BiH, regional and local development agencies, RS Tax Administration, RS Chamber of Commerce, RS Investment and Development Bank, RS Guarantee Fund, RS Gender Centre, RS Employment Institute, RS Union of the Employers’ Associations, RS Association of Cities and Municipalities, Faculty of Mechanical Engineering and Faculty of Technology of the University of Banja Luka, mayors of municipalities and cities in BiH and their associates, as well as company directors and entrepreneurs. 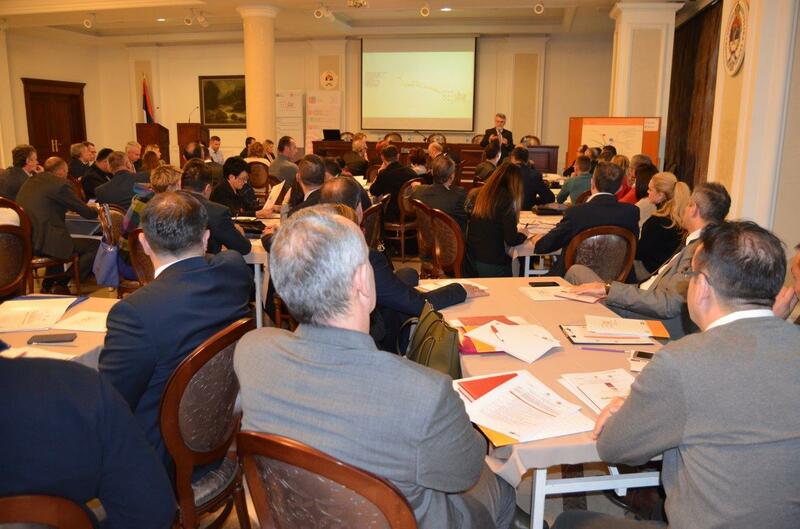 The conference was rather dynamic with the topics for discussion being diverse and asked in such a way to enable bringing closer the perspectives of the private and public sector and of the key international donors and projects that support the economic development. 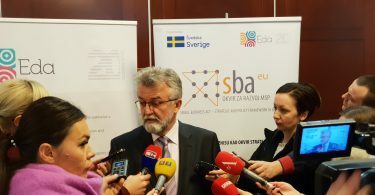 A more focused and systemically coordinated and organised local and international support to the SME development in the country is planned for the future. 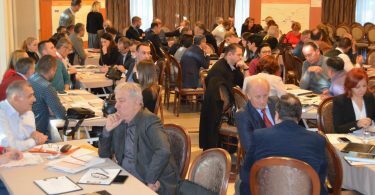 This conference is an opportunity to obtain insights and share opinions about the main directions, framework and priorities of that support. 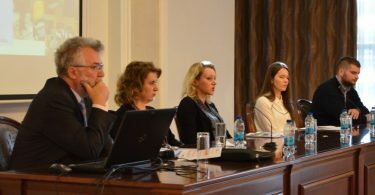 The participants have concluded that the conference has opened up a good-quality dialogue on how to provide better support to the SME development by all levels in BiH, as a generator of economic development and in-country employment and it has also offered a number of useful experiences and suggestions, which should be taken into account by the support policy-makers and donors. The conference participants have supported the harmonisation of the legislative and strategic framework for the SME development, both externally within the European framework as well as internally between the different levels of governments and support institutions in the country. 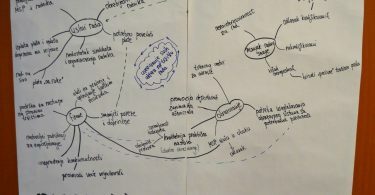 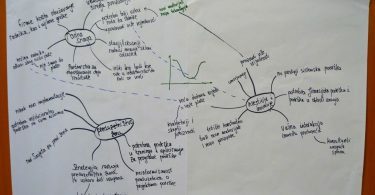 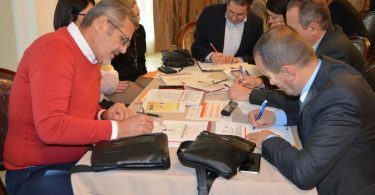 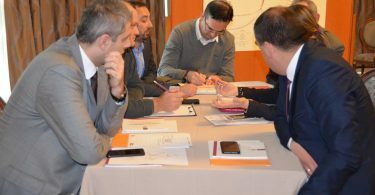 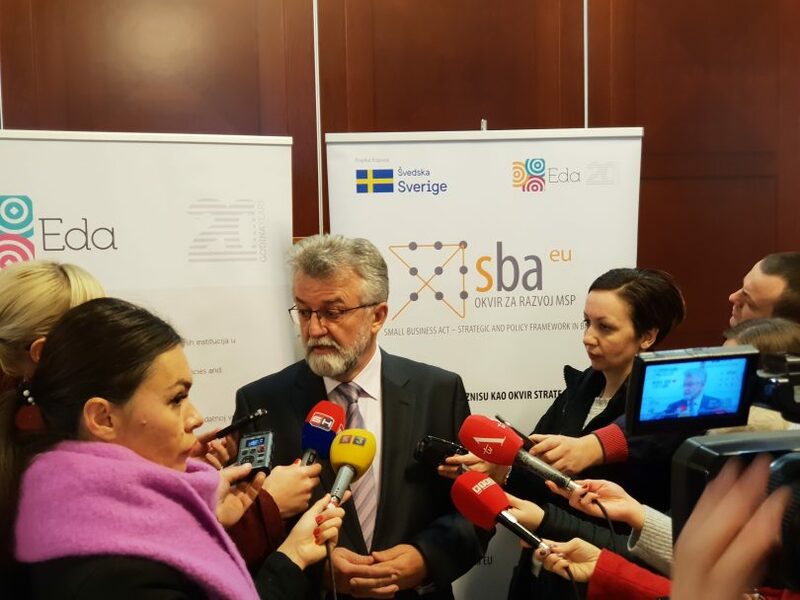 There are sufficient competences and challenges and enough work on supporting the SME development for all, however, it is important that the work is done in the same direction and orientation, each supporting within their own competences. 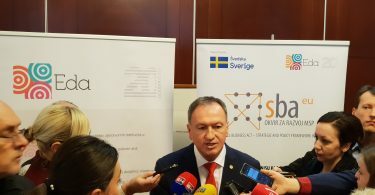 The question of availability and quality of the labour force has become a decisive factor for further business operations and development of the SMEs and the economy in general. 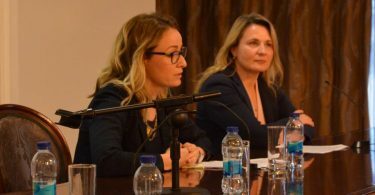 This is a complex and urgent issue that cannot be further delayed, requiring instead urgent and harmonised work of all the stakeholders coming from the public and private sector, with the support of the international projects and the non-governmental sector. 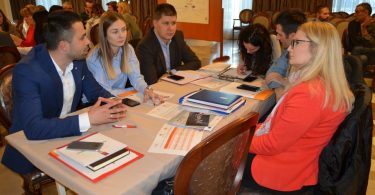 Jobs and careers in the private sector should become more attractive than the employment and career in the public sector and abroad. 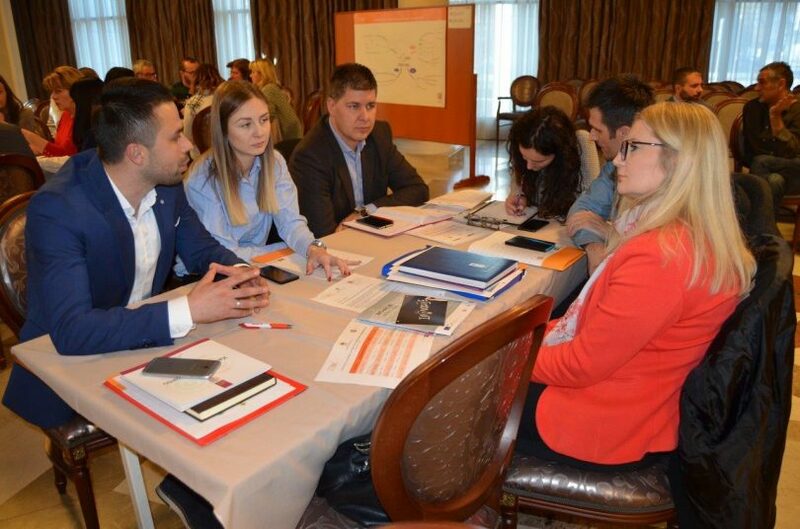 Without investments and innovations, our companies will not be able to maintain and improve their export potentials and achieve a higher added value, without which there will be no possibilities for a significant increase of the employees’ salaries. 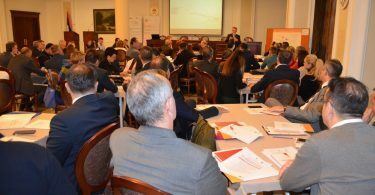 The conference participants have emphasised that the small and medium-sized companies need both financial and expert support for investment and innovations and also that this presents one of the largest challenges and priorities for the upcoming period. 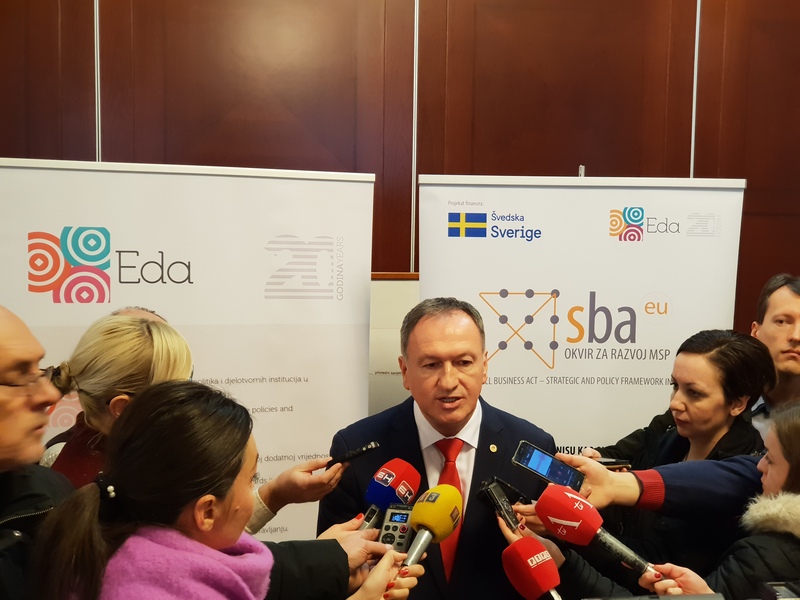 Women entrepreneurship and entrepreneurship of the young are also one of the priorities of the domestic and international support for the future. 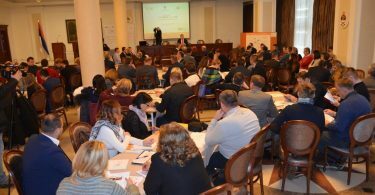 The conference participants have welcome such an orientation and emphasised that the support should be systemic and continuous. 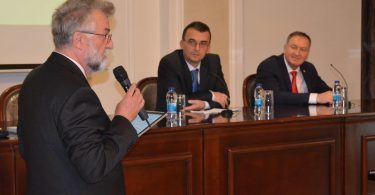 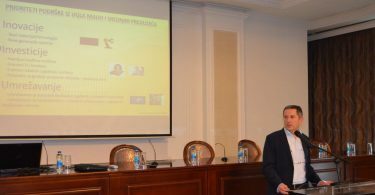 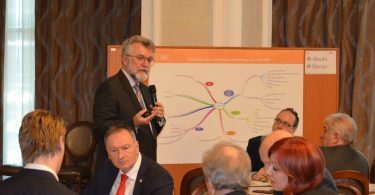 The participants have recommended that such a conference should be held at least once a year, with the participation of all the levels of government, support institutions, international projects and donors. 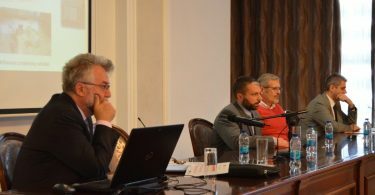 The organisers of the conference are tasked to adequately inform all the responsible institutions and the public about these conclusions. 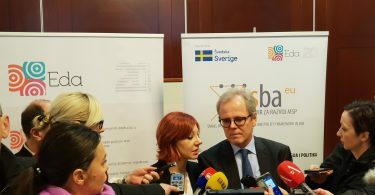 Press release regarding the conference is available here: http://bit.ly/2QFX2D2. 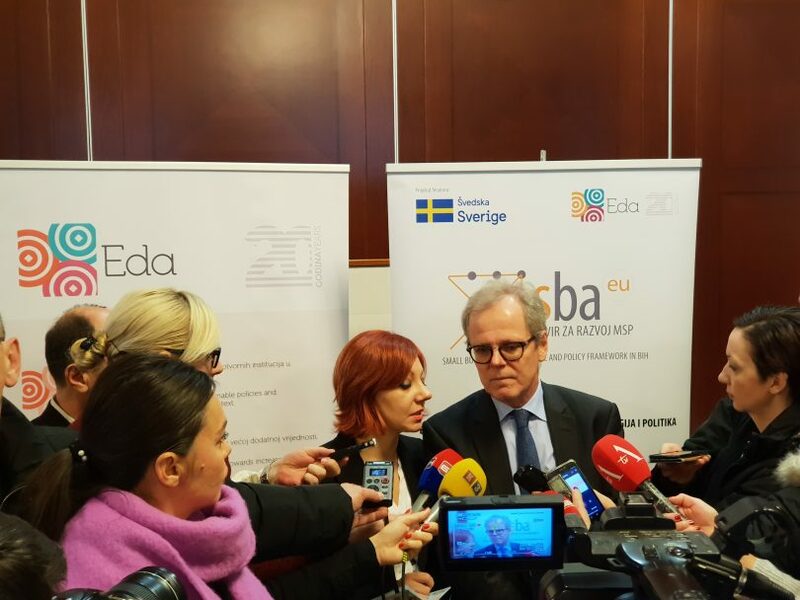 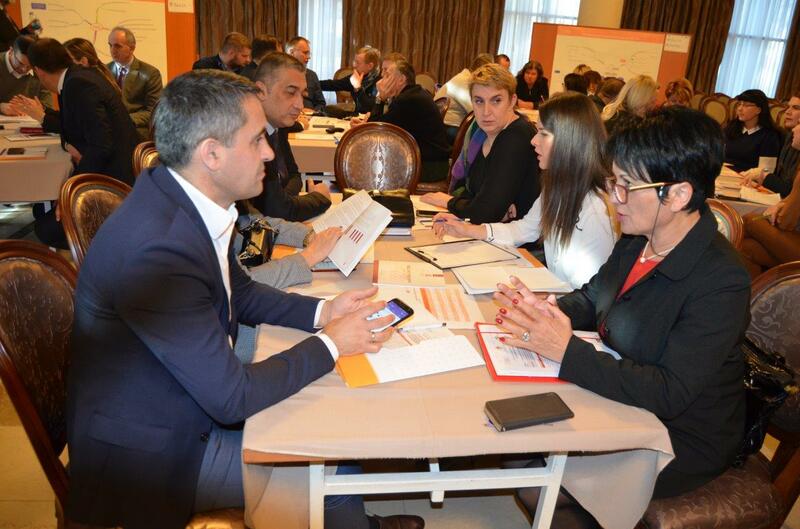 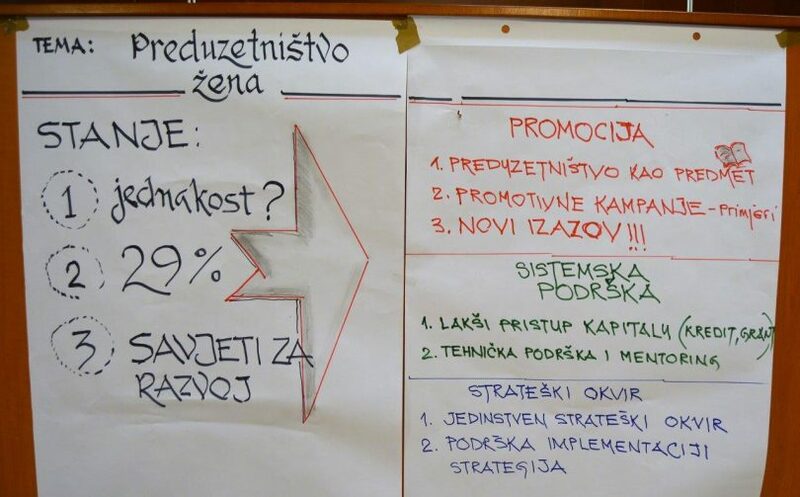 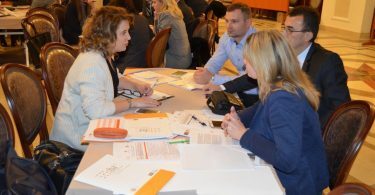 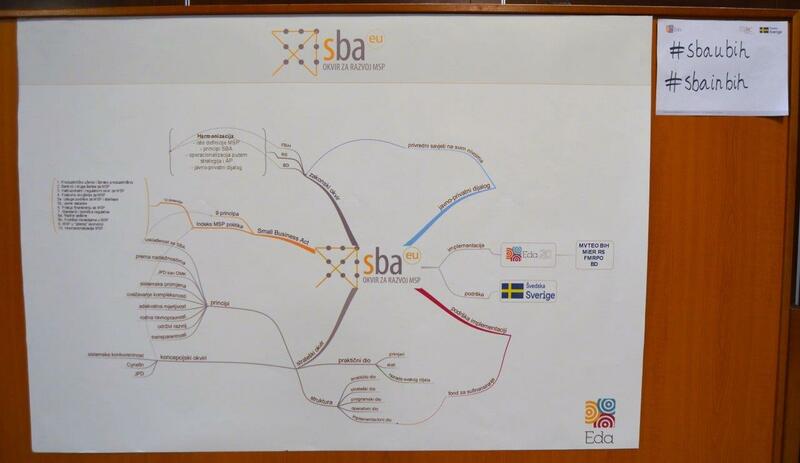 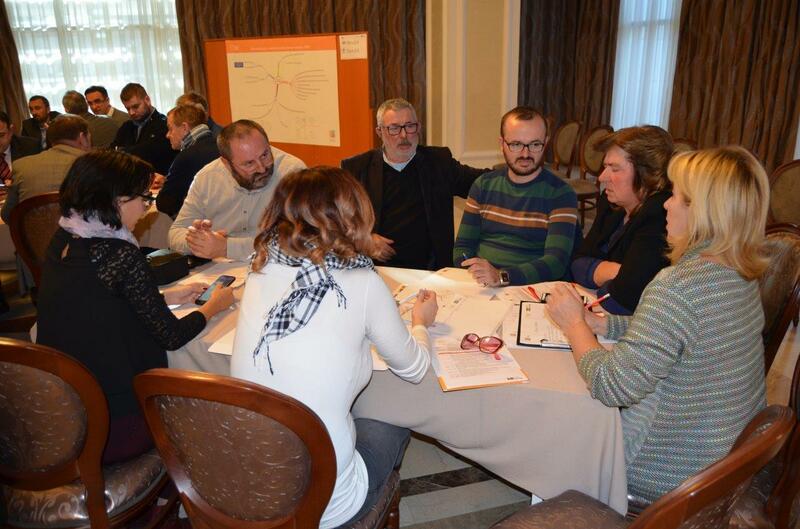 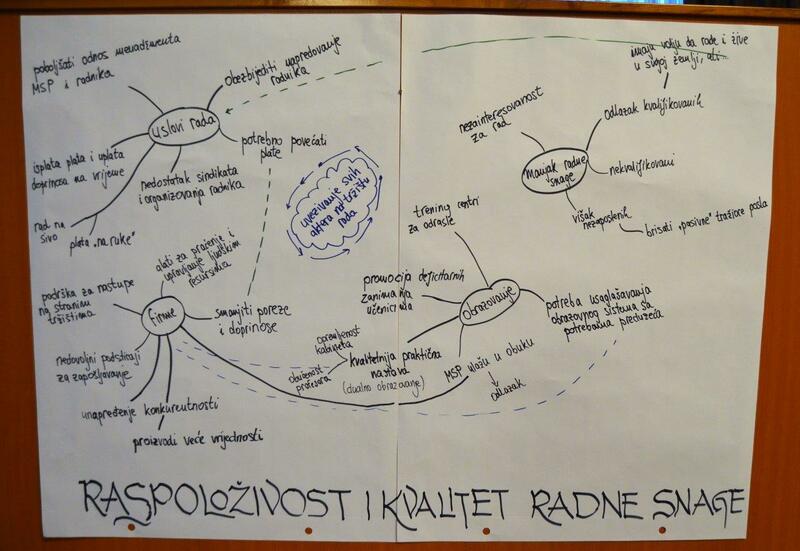 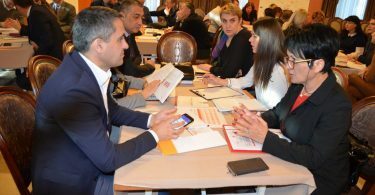 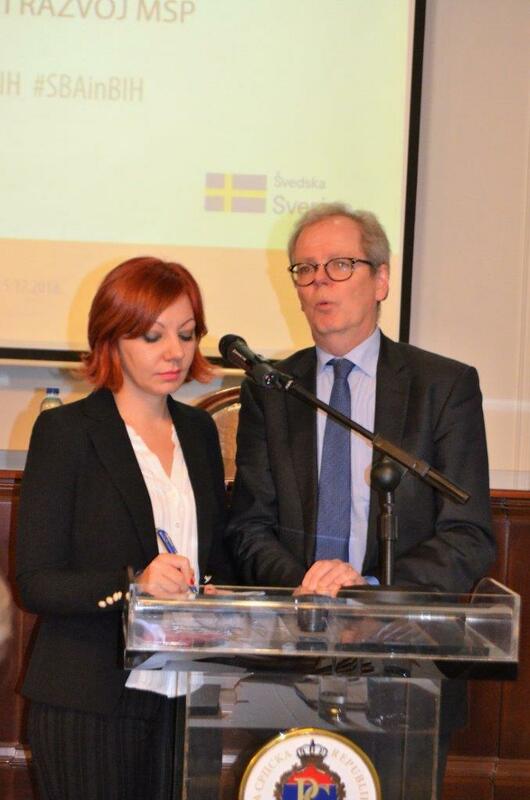 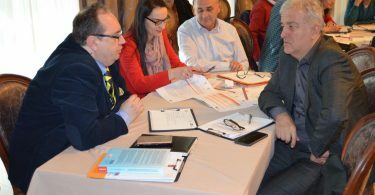 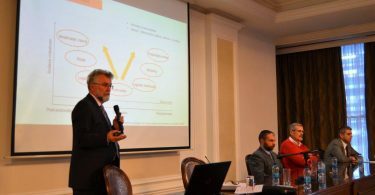 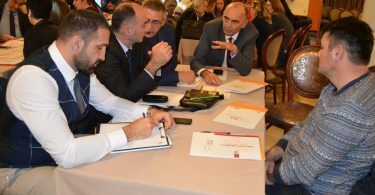 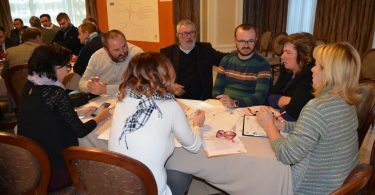 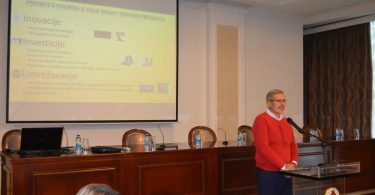 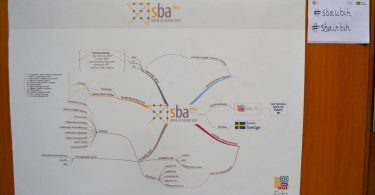 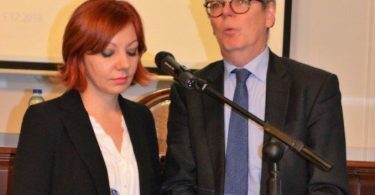 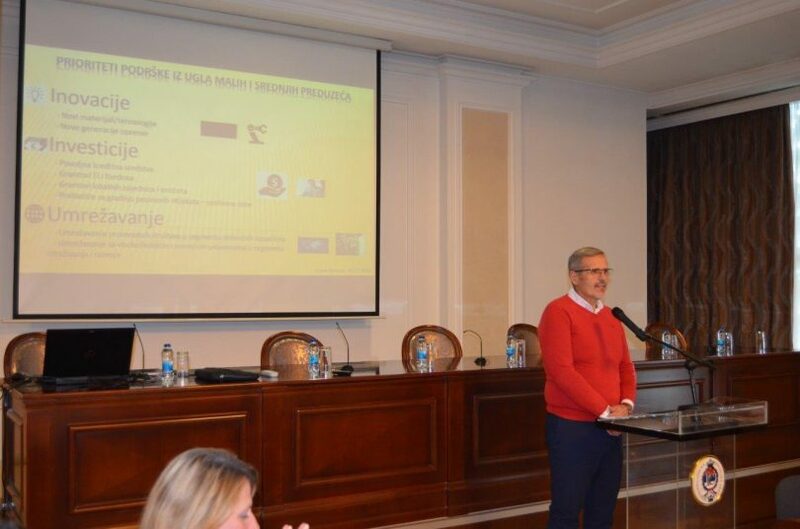 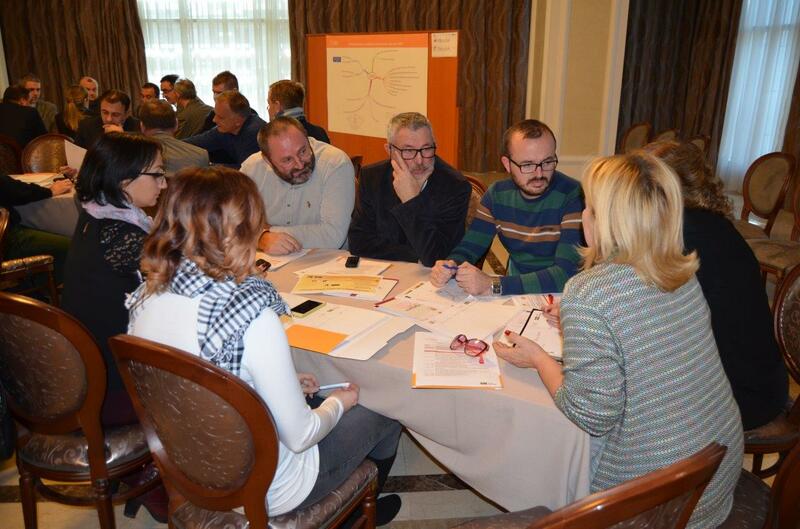 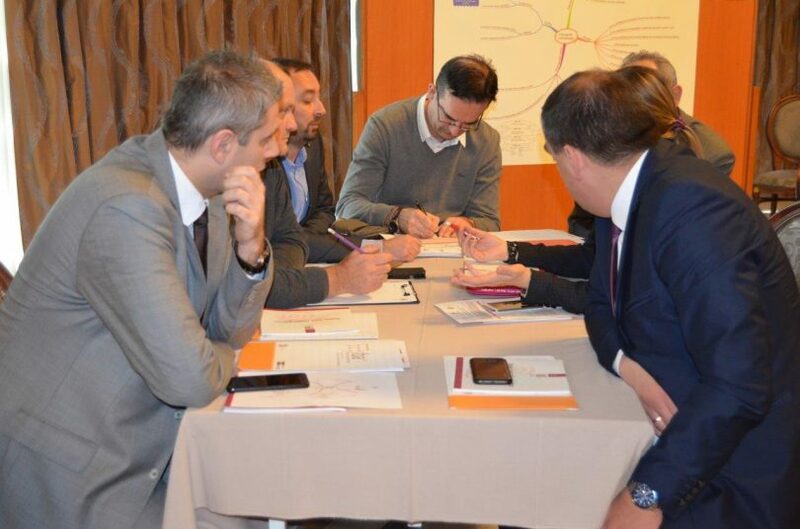 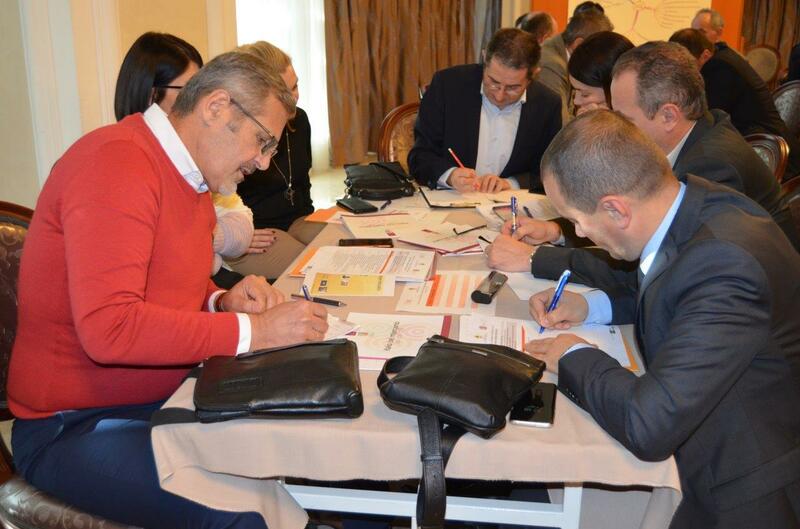 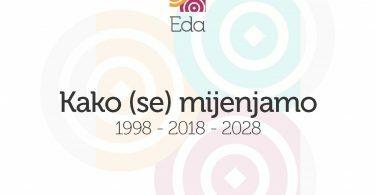 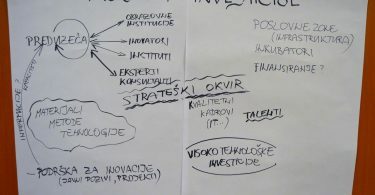 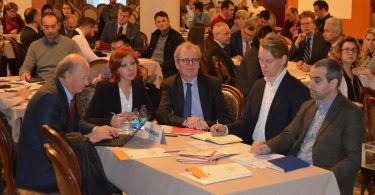 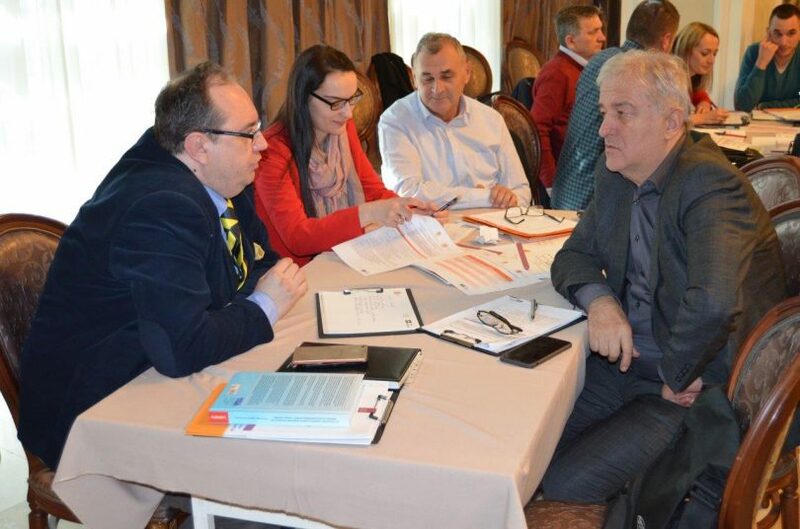 The project “European Small Business Act as a framework of SME strategies and policies in BiH – SBA in BiH” is funded by Sida through the Embassy of Sweden in Bosnia and Herzegovina.